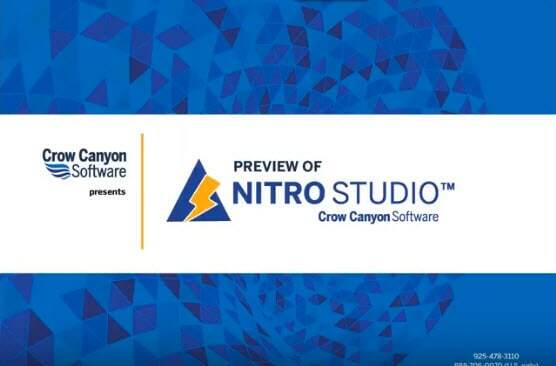 Learn more in these videos. 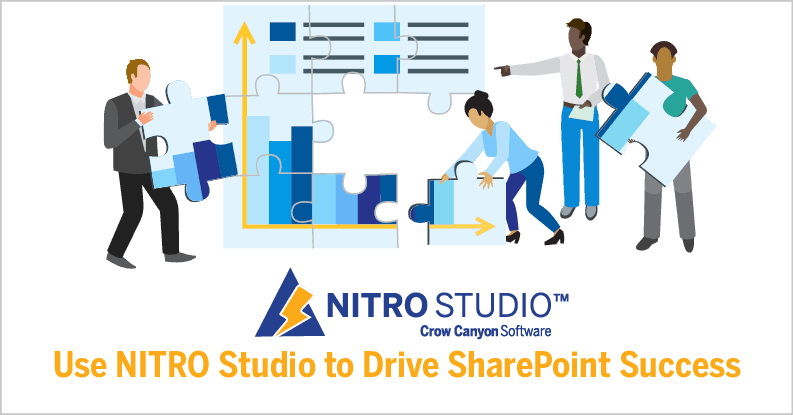 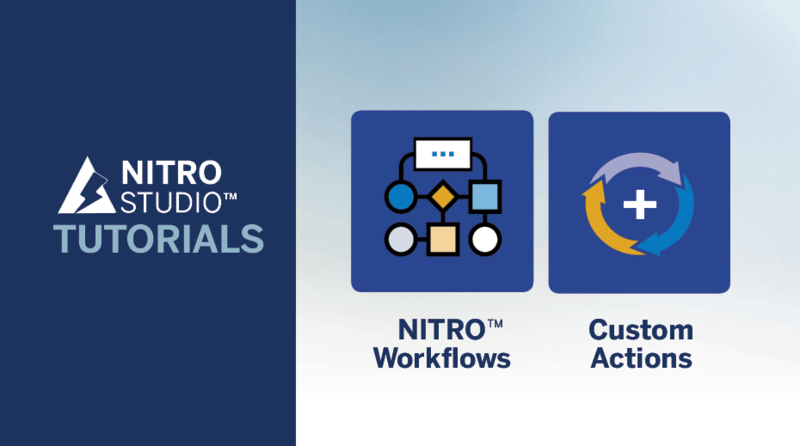 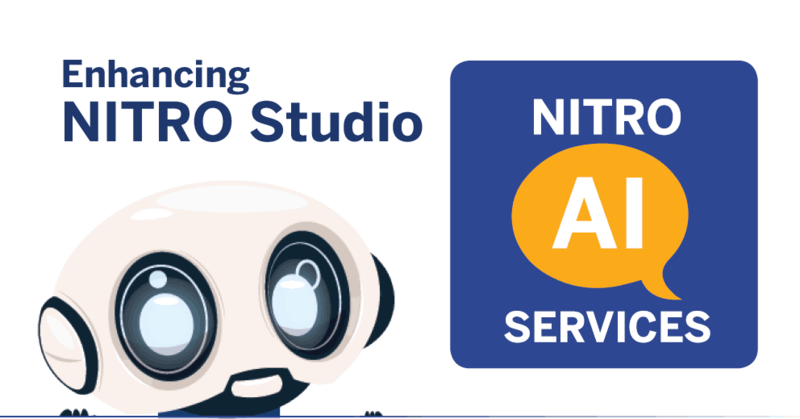 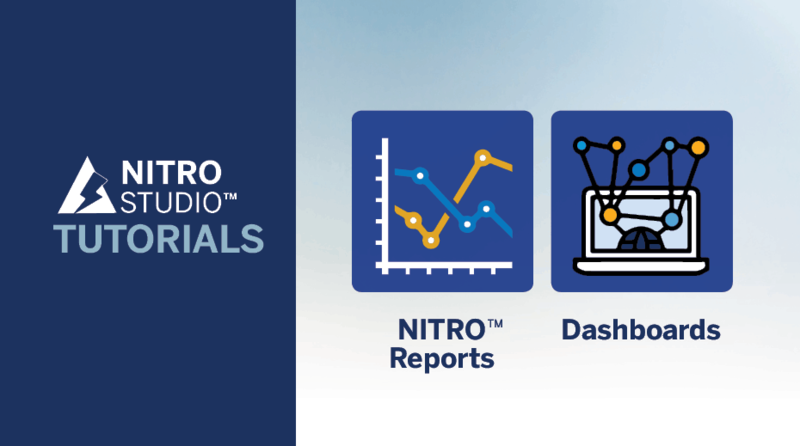 How does NITRO Studio Benefit You? 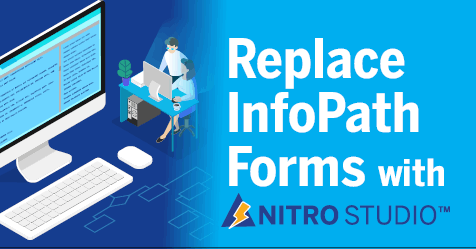 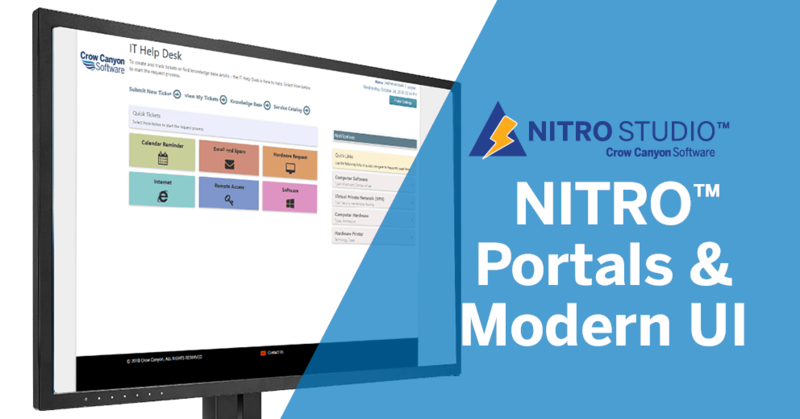 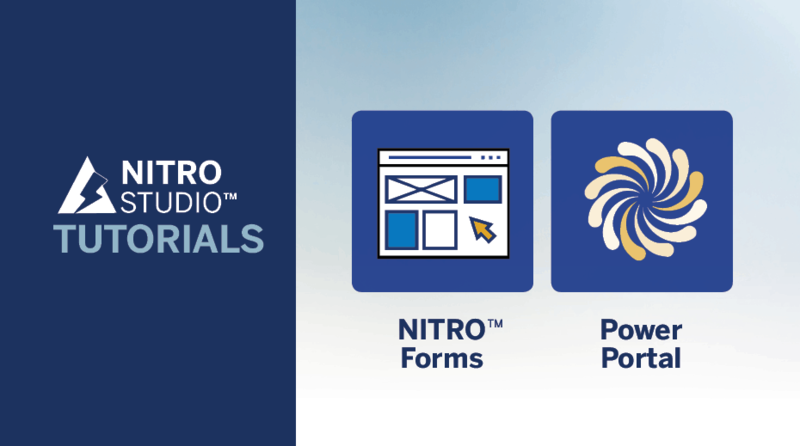 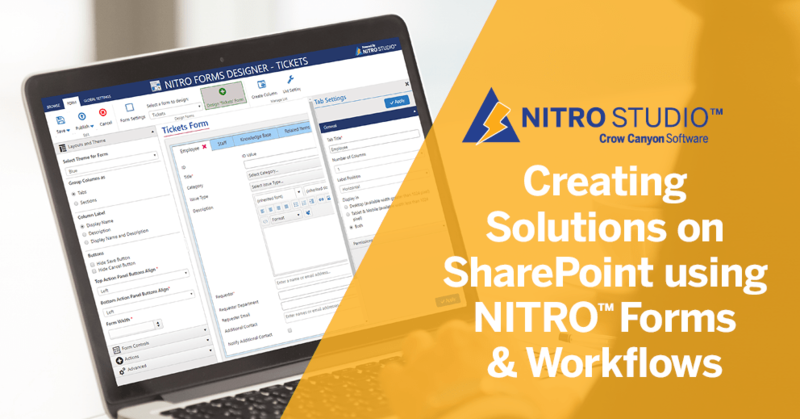 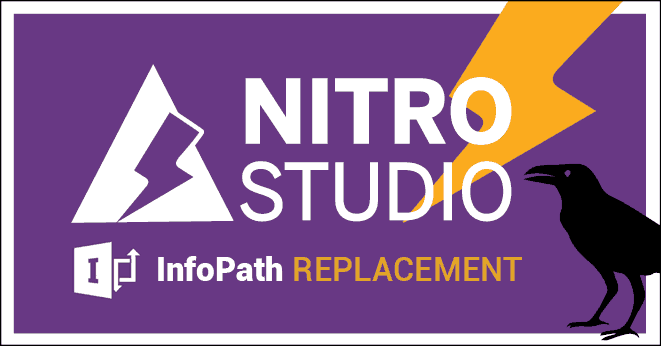 This series of videos highlight the unique ways NITRO Studio can become the solution for you, replacing InfoPath Forms, combining many different applications into one, and all for a very low price per site. 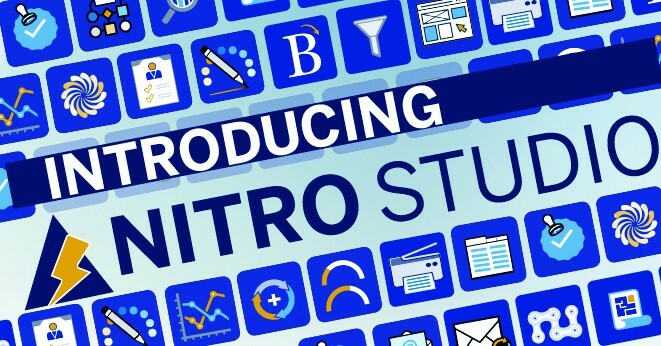 How does NITRO Studio use all those component pieces?